Castor seed prices rose by Rs 15 to Rs 4,389 per quintal in futures trading due to acceleration in demand amid tight supplies from growing belts. 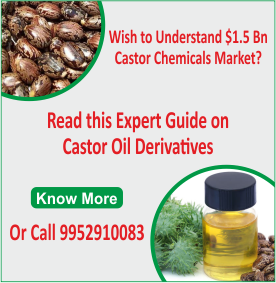 At the National Commodity and Derivatives Exchange, castor seed for delivery in July gained Rs 15, or 0.34 per cent, to Rs 4,389 per quintal, clocking an open interest of 7,560 lots. 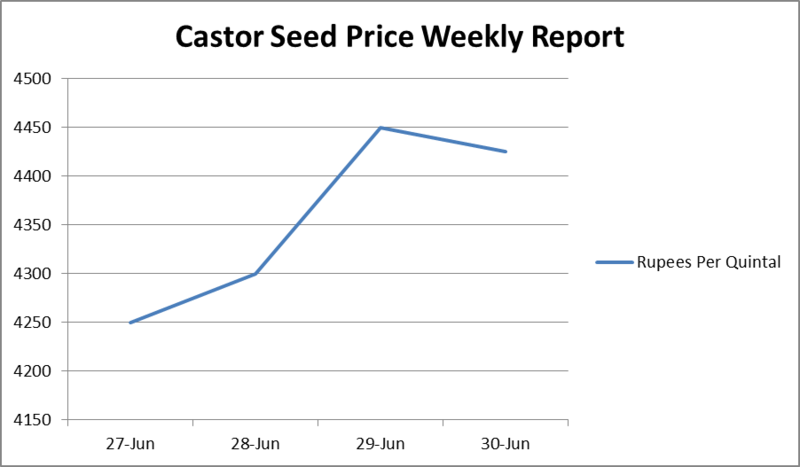 Castor seed for delivery in August edged up by Rs 12, or 0.27 per cent, to Rs 4,444 per quintal, showing an open interest of 82,170 lots. 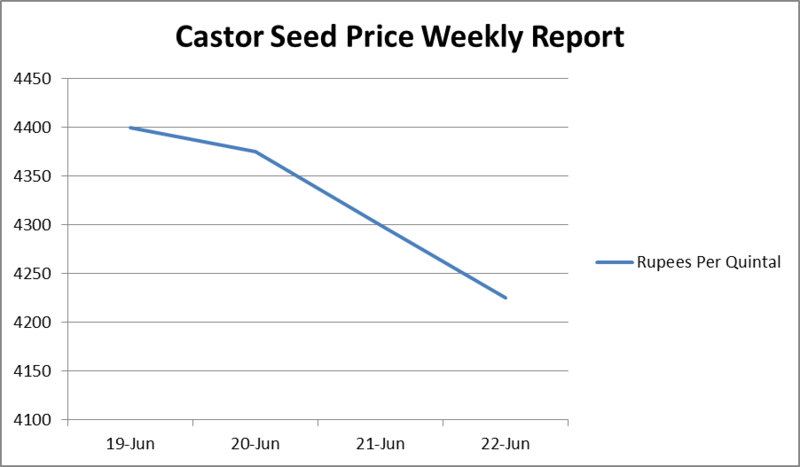 The castor seed prices decreased throughout the week and ended with a low price of Rs. 4225 per quintal. This week, the price increased throughout the week and ended with a high price of Rs. 4425 per quintal. Castor seed prices enquired higher by Rs 13 to Rs 4,330 per quintal in futures trade following widening of positions by operators in line with emerging physical markets. 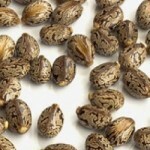 At the National Commodity and Derivatives Exchange, castor seed delivery for the immediate contract of July gained by Rs 13, or 0.30 per cent, to Rs 4,330 per quintal, with a business turnover of 43,060 open lots. Most active second contract of August also advanced by Rs 10, or 0.23 per cent, to Rs 4,400 per quintal, revealing an open interest of 63,590 lots. Castor seed prices came down by Rs 36 to Rs 4,450 per quintal in future trading today as participants reduced their exposure in tune with subdued demand at the domestic spot markets. 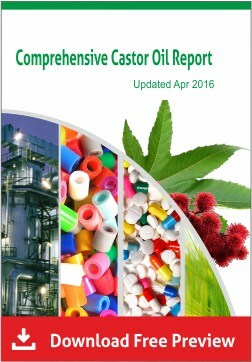 At the National Commodity and Derivative Exchange, castor seed for delivery in far-month August contracts slipped by Rs 36 or 0.80 per cent to Rs 4,450 per quintal, in an open interest of 50,240 lots. 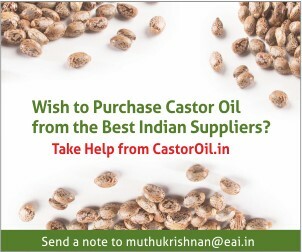 Also, for delivery in July, castor seed weakened by Rs 30 or 0.68 per cent to Rs 4,365 per quintal, with the business turnover of 54,100 lots. 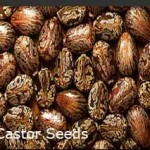 Castor seed prices went up by Rs. 59 to Rs. 4,527 per quintal in futures trading today after speculators widened bets, taking positive cues from domestic as well as global markets. 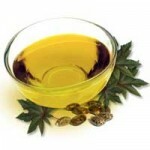 At the National Commodity and Derivatives Exchange, castor seed for August rose by Rs. 59, or 1.32 per cent, to Rs. 4,527 per quintal, with an open interest of 31,880 lots. 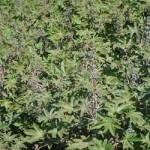 Castor seed for July too gained Rs. 48, or 1.10 per cent, to Rs. 4,431 per quintal, having an open interest of 72,030 lots.